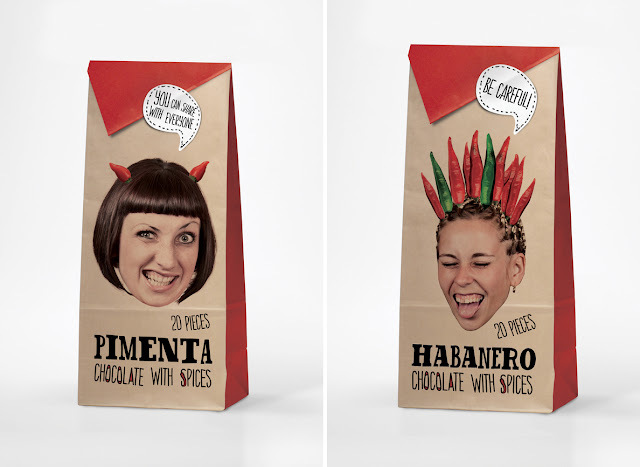 i'm guessing ivanna shashkina had some fun designing this chocolate packaging. Just thought I'd let you know how lovely your blog is! Keep up the great work! thanks, katy! definitely appreciate you stopping by!